Drivers all across Dallas-Fort Worth are on alert – no one wants to be the next victim of a fraudulent auto accident claim, which is a common way for organized crime rings to make money. Scammers use tactics to crash their car into yours, making it looks as if the wreck was your fault. If you’ve been in an auto wreck around the Metroplex, ask yourself – does something seem fishy? When a vehicle suddenly veers in front of another car and then slams on the brakes. The rear vehicle has no time to break and crashes into the scammer. When a driver motions for another vehicle to merge into traffic ahead of them, but then hits the gas so the merging car will hit them. Later, the dishonest driver will deny that they signaled to the other car at all. When a driver passes through an intersection, another driver from a side street will accelerate through the intersection and hit the victim’s car. A group of “witnesses” will state that the victim ran a red light and caused the crash. Staged car wrecks can be extensive – they involve fake doctors, fake body shop repair reports and fake witnesses. They’re well-planned and often leave the true victim confused, injured and alone. However, you can protect yourself from this kind of fraud by fearlessly documenting everything. Take pictures of your damaged vehicle, your cuts and bruises and the witnesses. Collect everyone’s information. Ask additional witnesses to comment on the “victim’s” behavior. Your meticulousness alone may discourage a scammer from pursuing a claim – they’re more likely to walk away if they think they’ll be caught. Even if they go forward with the scheme, your evidence could provide clues to the true cause of the accident. If you’ve been injured in an accident and you think it wasn’t your fault, I strongly encourage you to hire a personal injury lawyer. 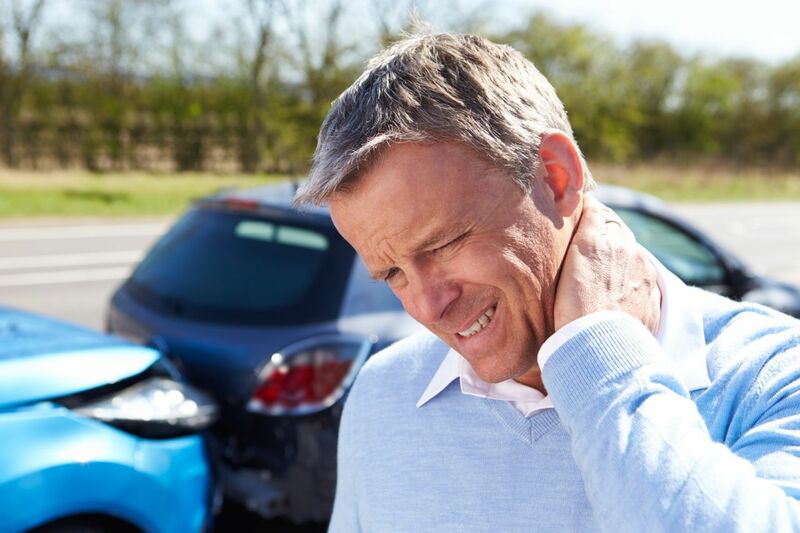 Experienced accident lawyers can spot car crash scammers and know how to use evidence to protect you and your rights. Additionally, if you think you’ve been a victim of a staged accident, don’t hesitate to contact the National Insurance Crime Bureau. Am I able to make a claim if I get hit by a driver who flees the accident? Injured in a strange car accident that you believe wasn't your fault? Call us today for a free, no obligation consultation. We work on a no win, no fee basis.